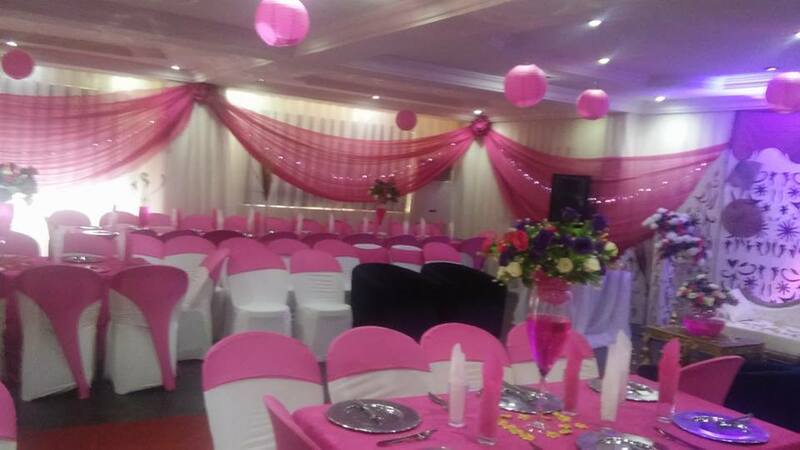 Knightsbridge Hotel offers our esteemed guests comfortable and exquisite interiors, international standard in service delivery, wireless internet access and secretarial and business services. Knightsbridge Hotels is located in the heart of the Ikeja business district, in a quiet residential area. The hotel is 10 minutes away from the local and International airports. If you’re planning such an event—a private party, a community celebration or remembrance, a corporate party or professional getaway, or any other imaginable reason to stay or meet at hotel venues—we’d love for you to think of us. When it comes to putting together your corporate or social events, we’ve got it covered. Knighsbridge Hotels sophisticated restaurant offers tasty Nigerian, African and Continental cuisine, to take you on a tour of Africa and beyond. Enjoy good and sumptuous meal any day. Come make the most of the relaxed atmosphere and tremendous cuisines. It is an ideal place for a meal anytime of the day from lunch to late night dining with both classic and contemporary dishes. Copyright Ⓒ 2017, Knightsbridgehotels.biz. All rights reserved.